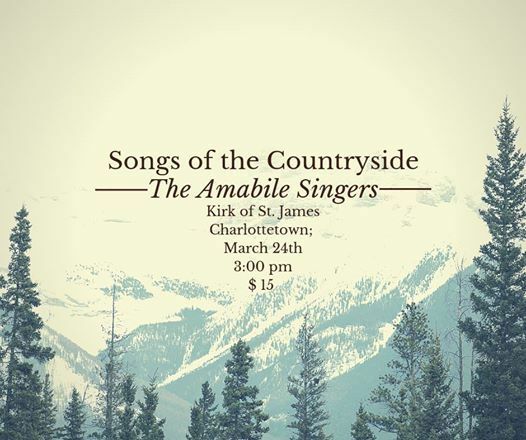 The music of Gustav Holst, Gordon Lightfoot, , Francis Poulenc, Ian Tyson and Morten Lauridsen and more, performed in the perfect acoustical setting of the Kirk of St. James. 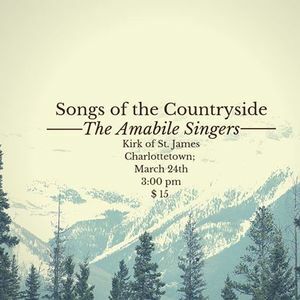 Amabilè is a 20-member SATB choir based in Charlottetown, PEI. It gives several concerts a year, plus some community-contribution appearances.